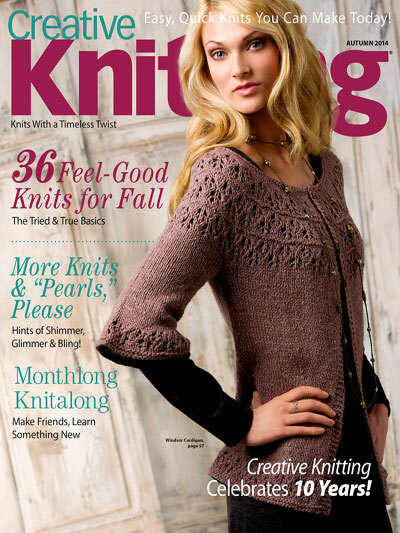 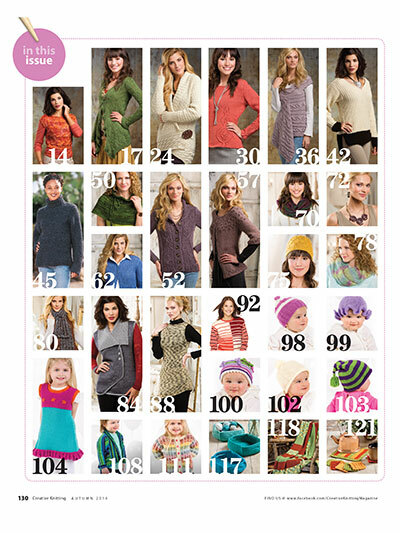 SPECIAL ANNIVERSARY ISSUE: Get this one-of-a-kind issue that celebrates 10 years of Creative Knitting magazine! 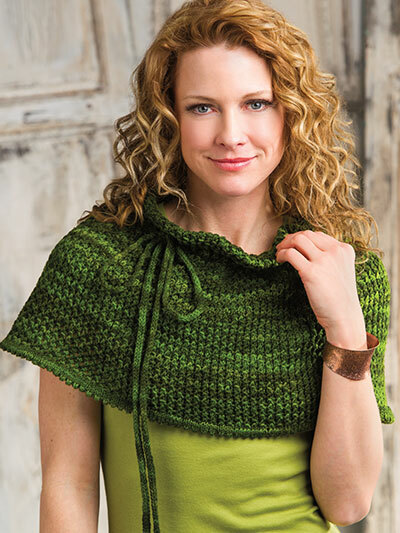 The Designer Spotlight is once again focused on Melissa Leapman, who also graced the Designer Spotlight in the premier issue! 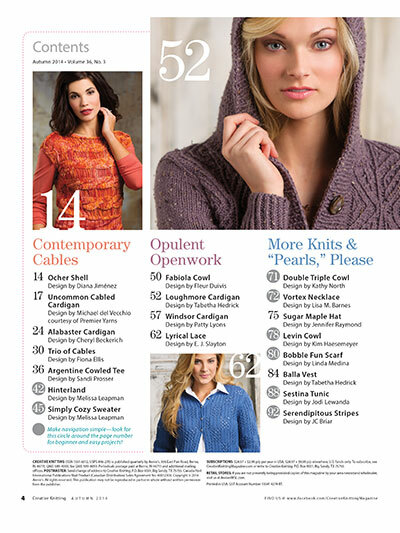 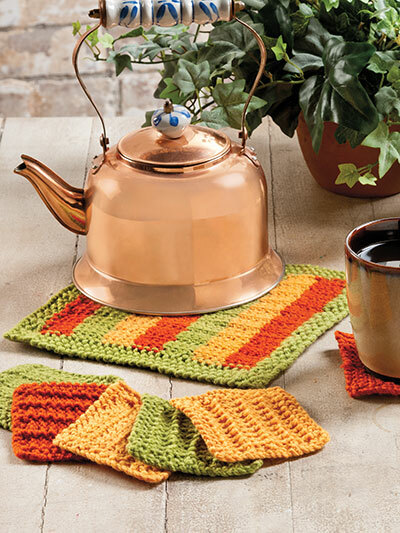 You'll get one of her timeless classics along with a contemporary new knit design, plus you can learn about the fascinating transitions this magazine has been through throughout the years to make it what it is today! 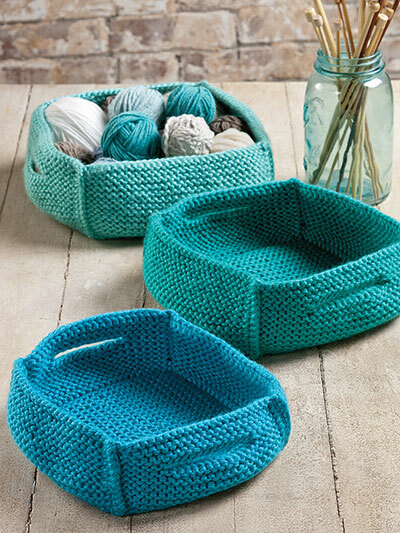 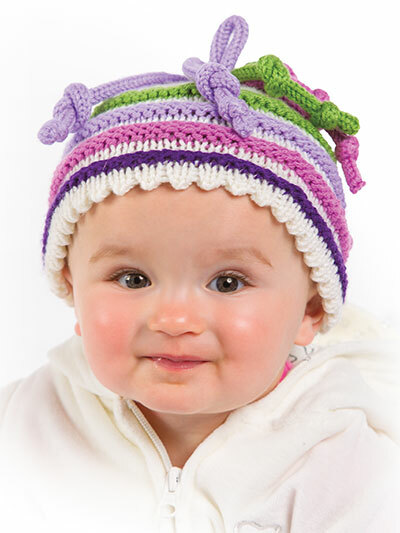 See how metallic, iridescent, and sequined yarns can easily add that special something to your accessories in "More Knits & 'Pearls,' Please" and we haven't forgotten the next generation of knitters with a vast collection of knit items for Baby with "Sweet & Simple Somethings!" 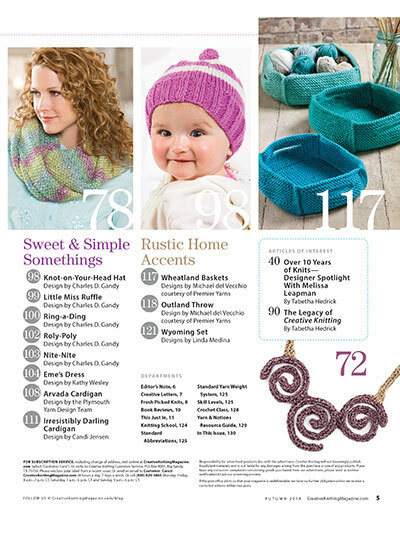 This is your chance to add this Anniversary Issue to your collection! 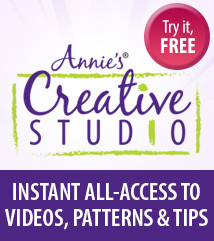 Don't wait – Download today!